I sit here thinking to myself, “Is saying ‘hot blood’ in a recipe title appealing? I sure you, this recipe is delicious AND it is blood-free. Ha! 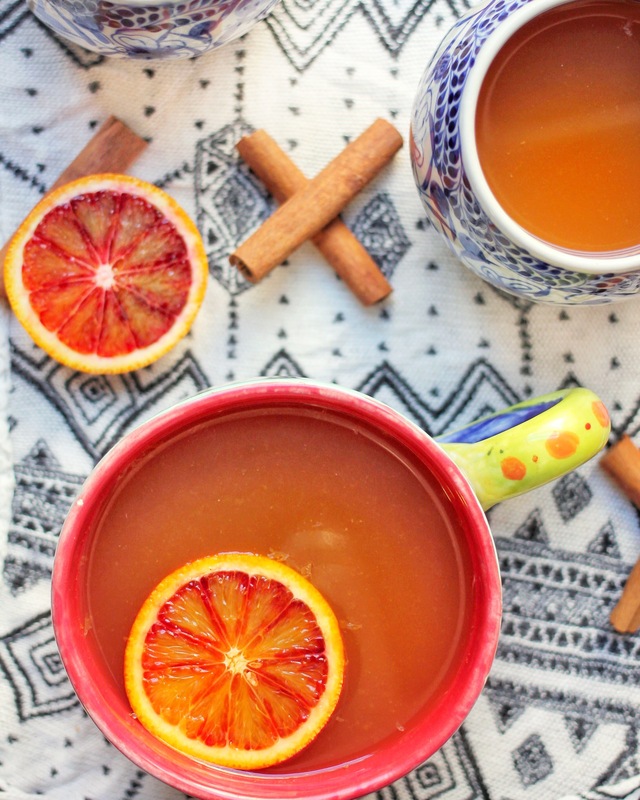 I love hot mulled apple cider, and it definitely makes its way into my regular sipping rotation throughout the autumn and winter. Frankly, I look forward to my local farmers’ market every Saturday in the colder weather, because I can always get a nice hot cup of it from the Samascott Orchards while perusing their items. You can smell it a block away, I swear! 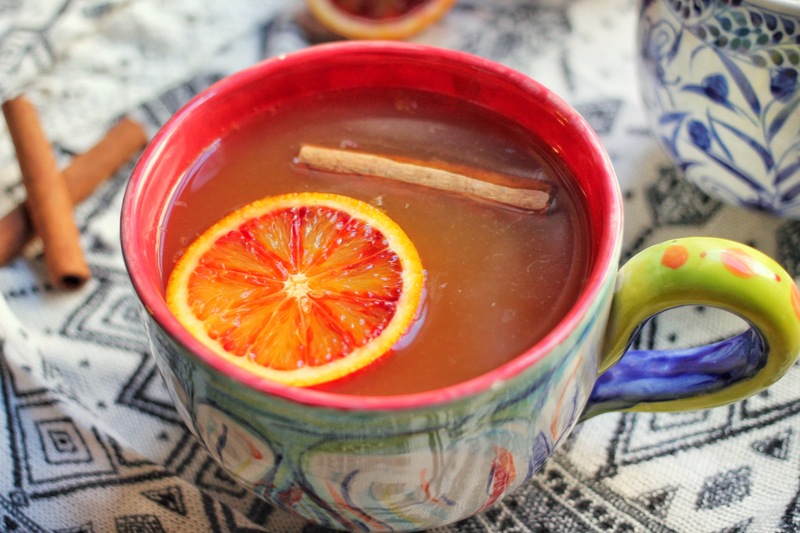 Funny, because this recipe for Yoga By Candace was almost going to be glühwein, but, as a former resident of Germany, she told me she couldn’t stand it. Quite the opposite, I LOVE glühwein. Ha! So I might have to make my own recipe for this blog at some point.